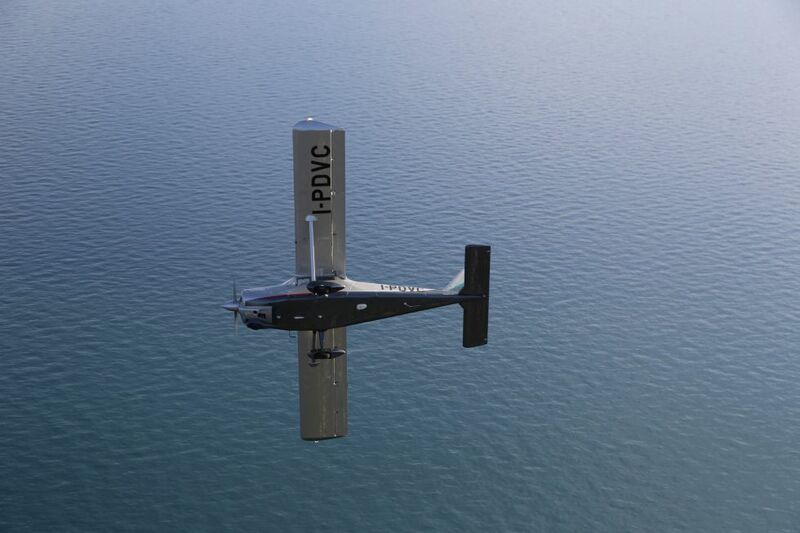 Incredible performance and stability from our class leading advanced aircraft. 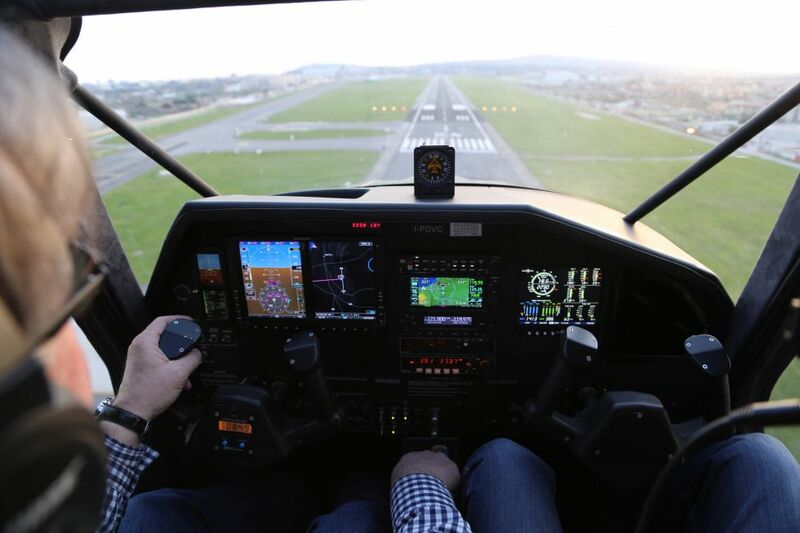 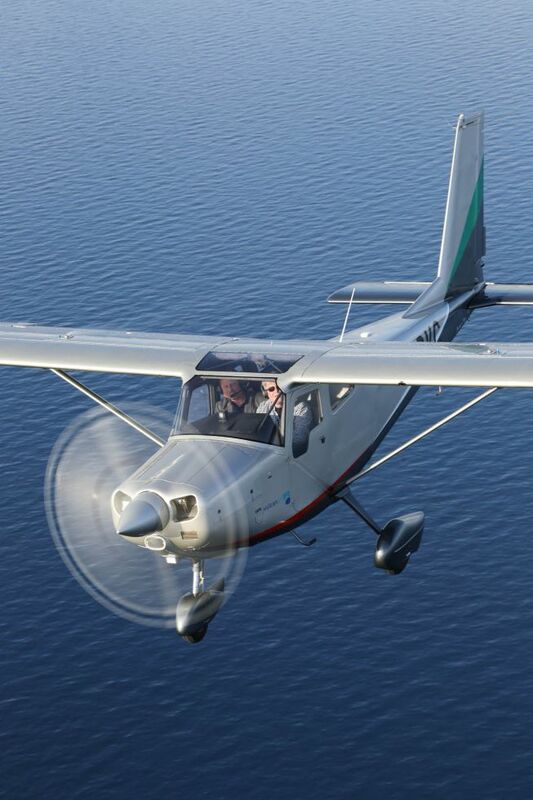 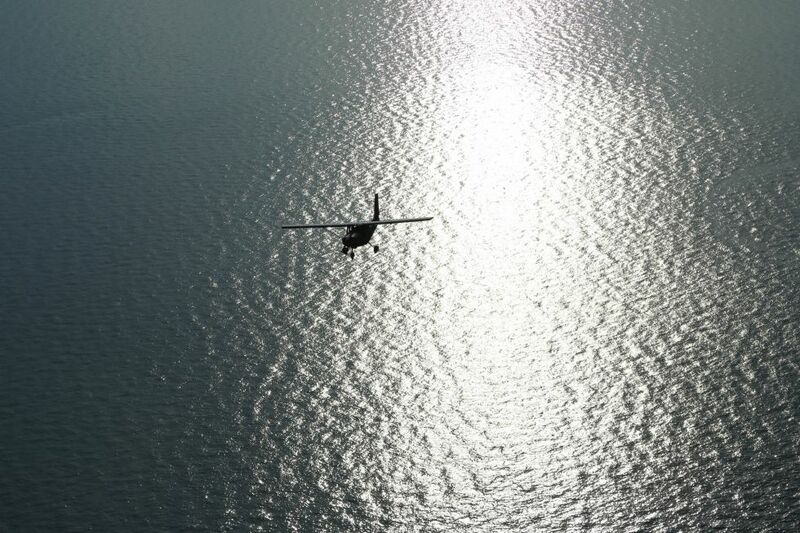 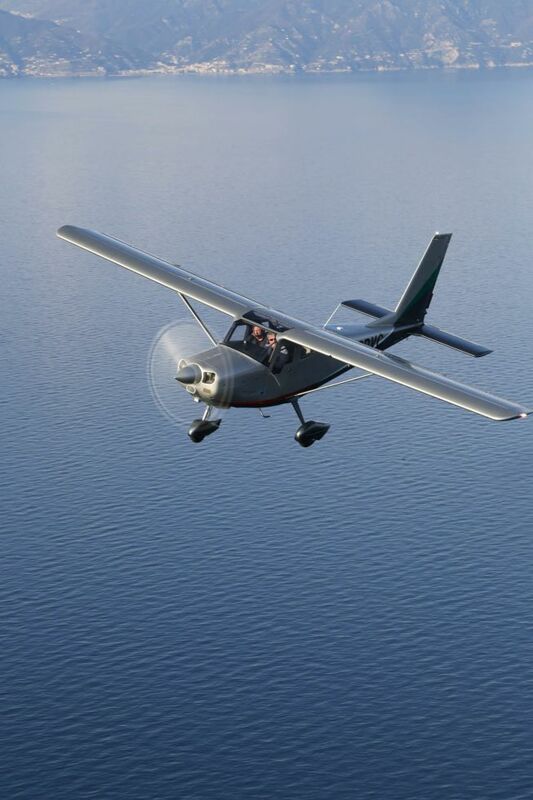 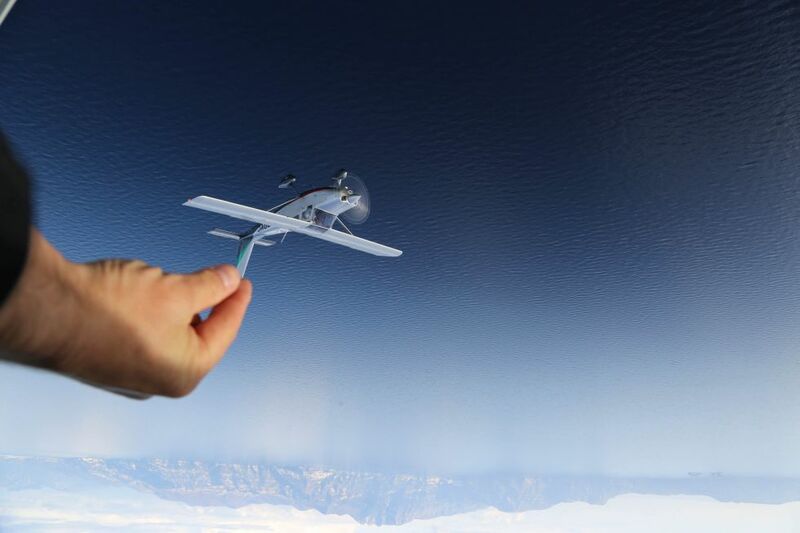 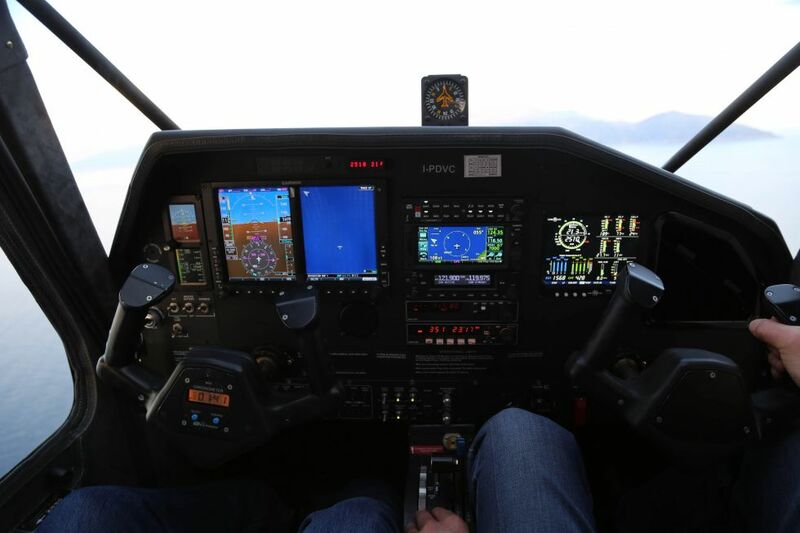 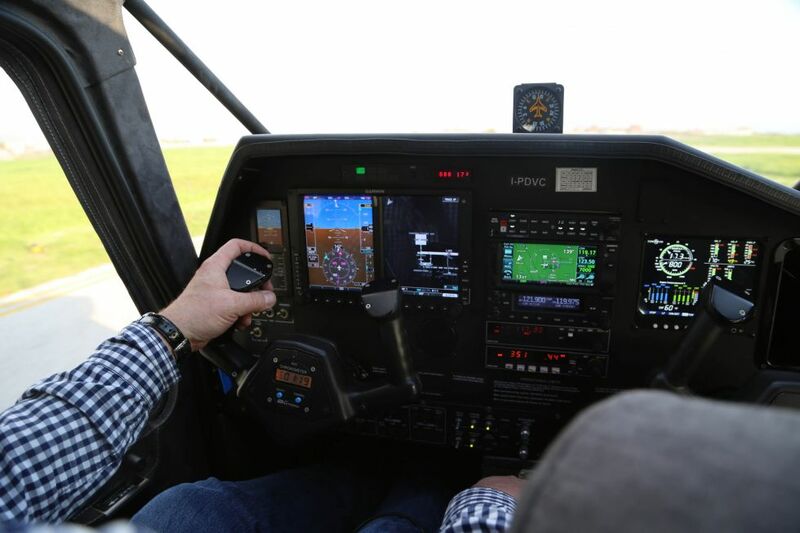 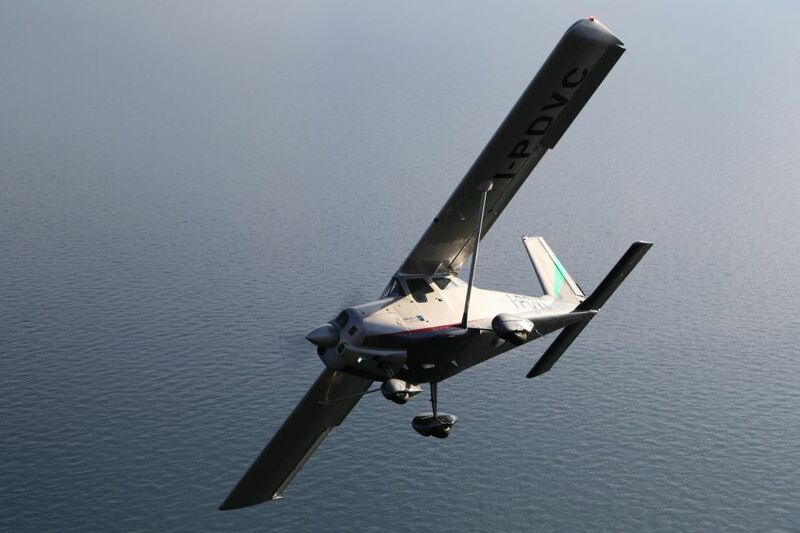 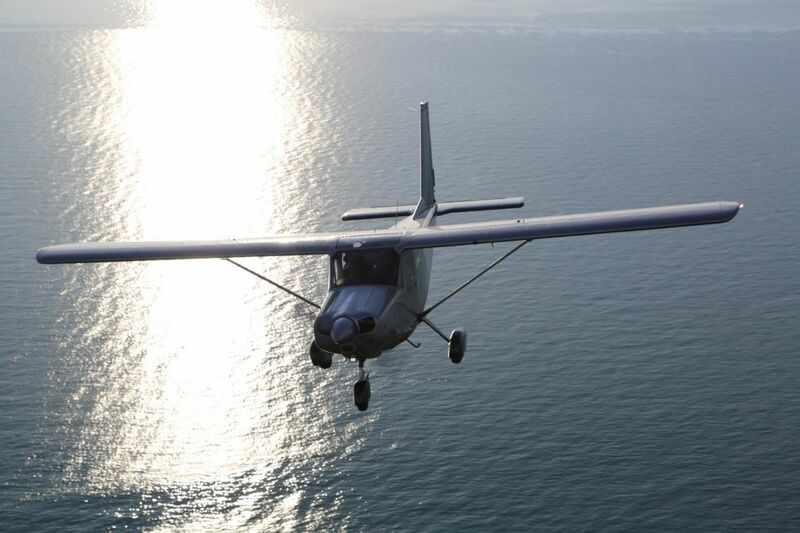 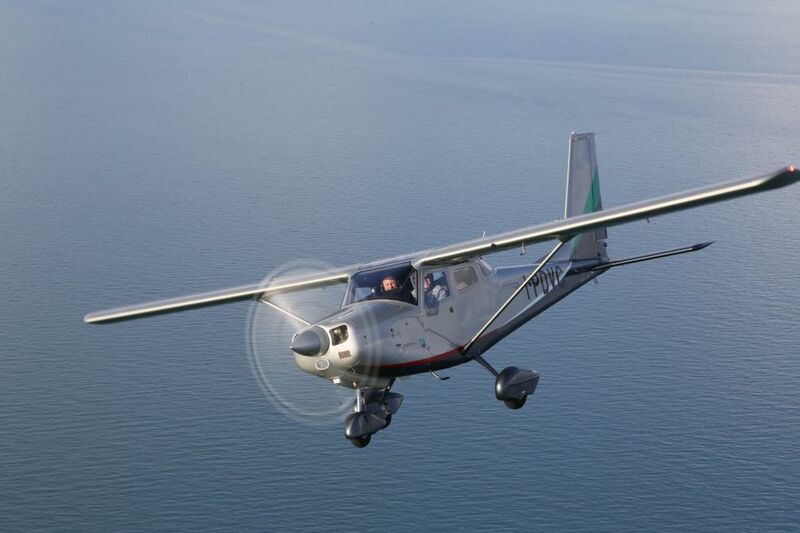 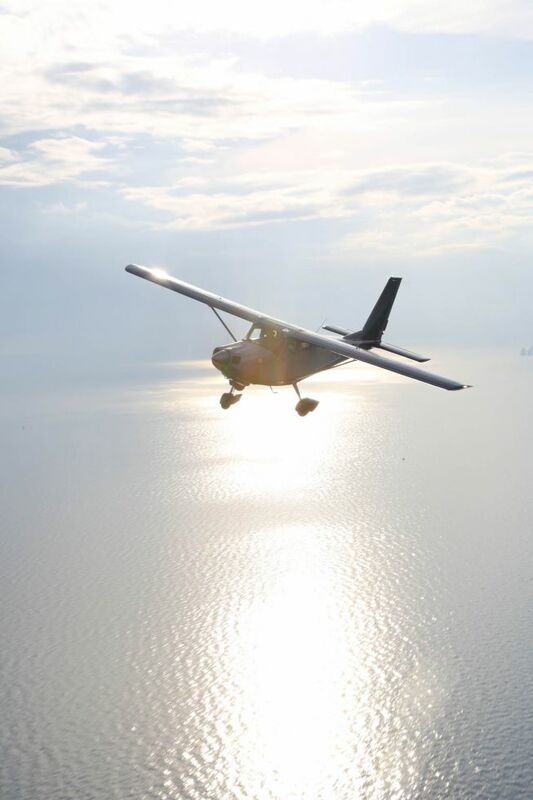 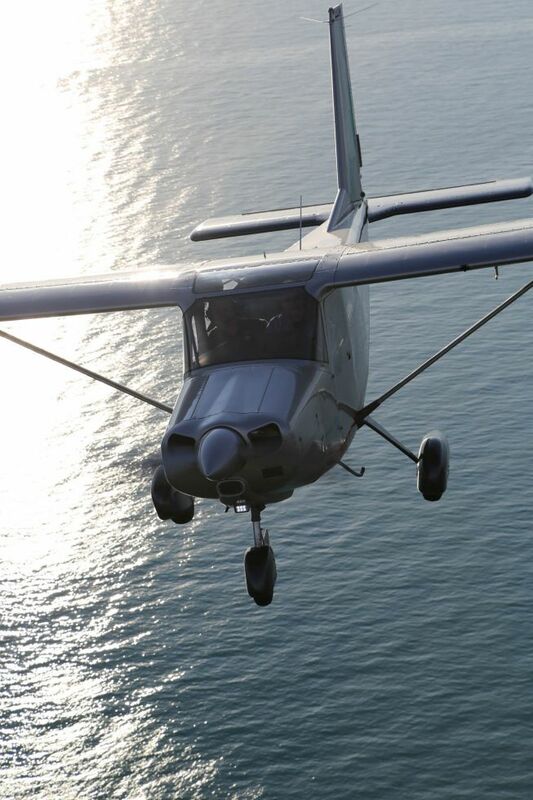 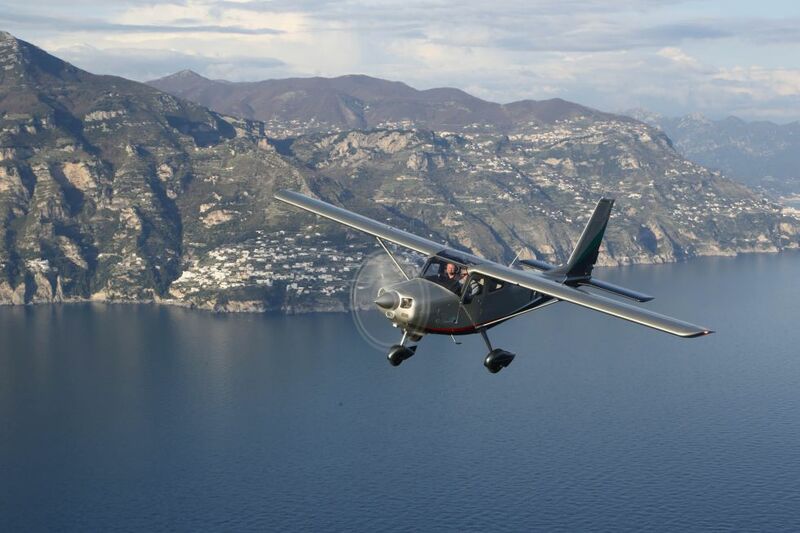 Perfect for private use and for flight training applications. 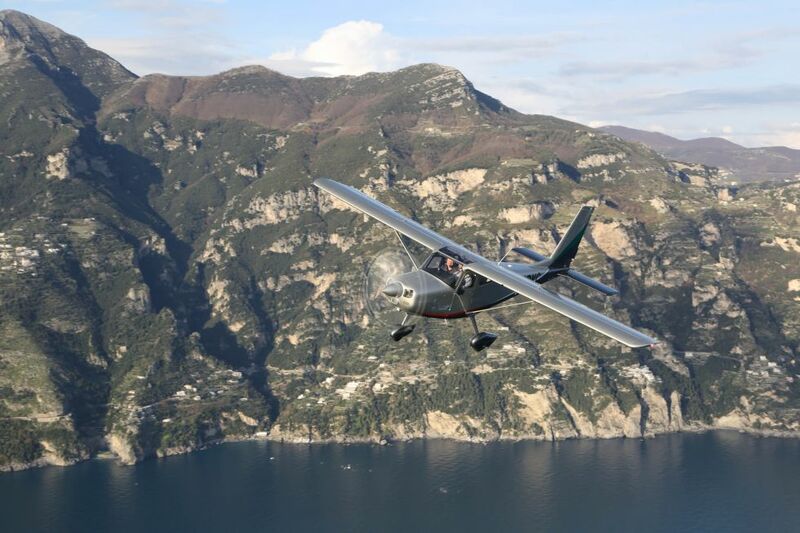 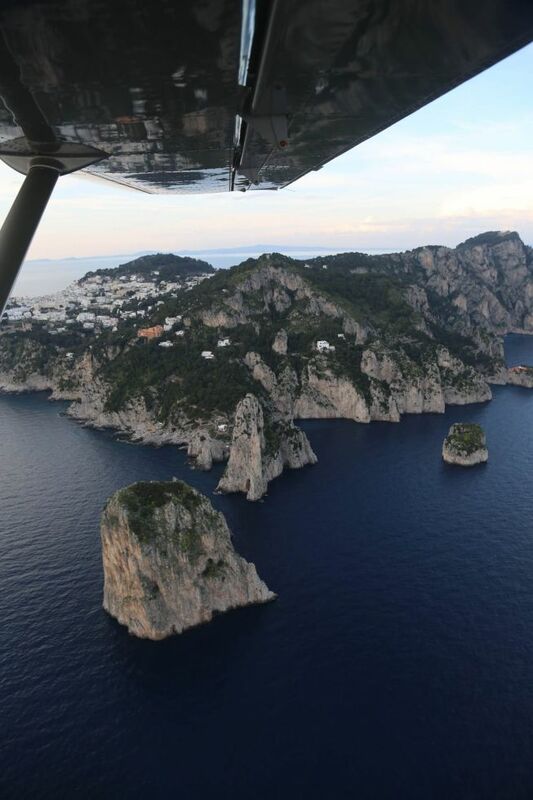 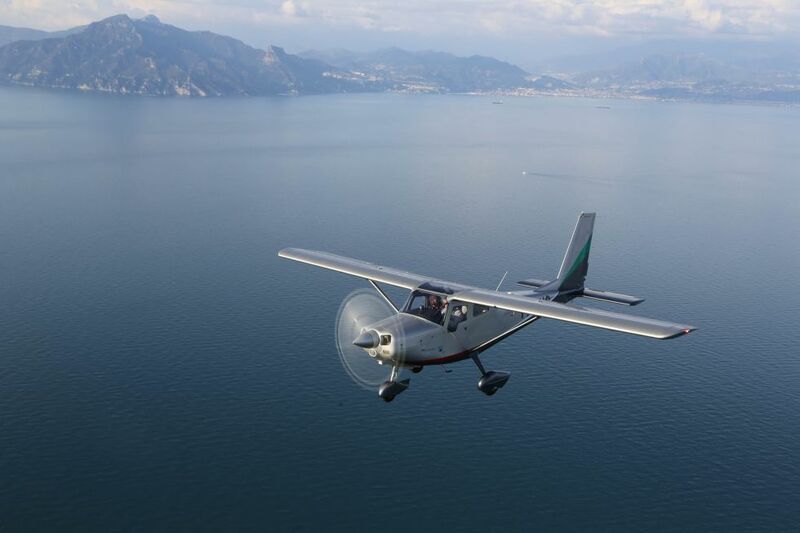 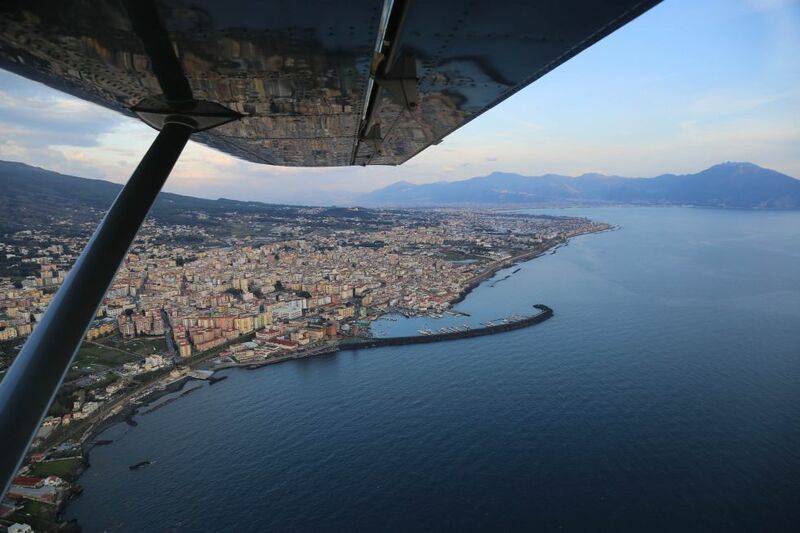 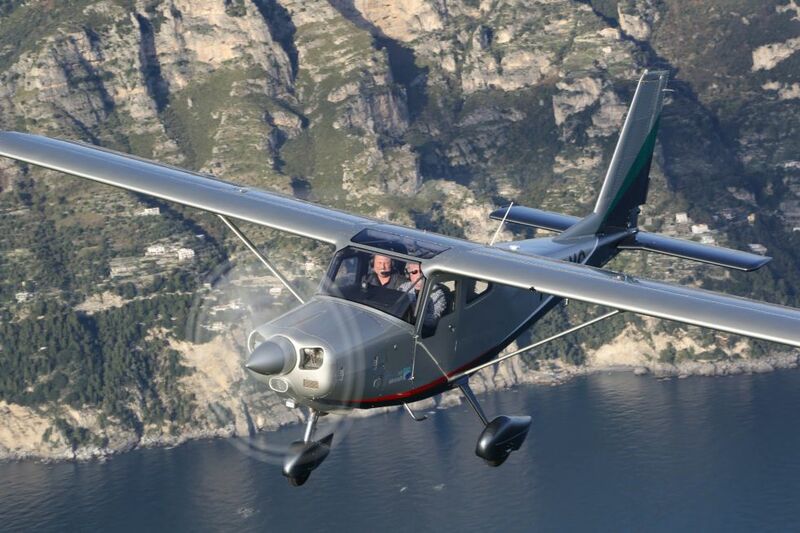 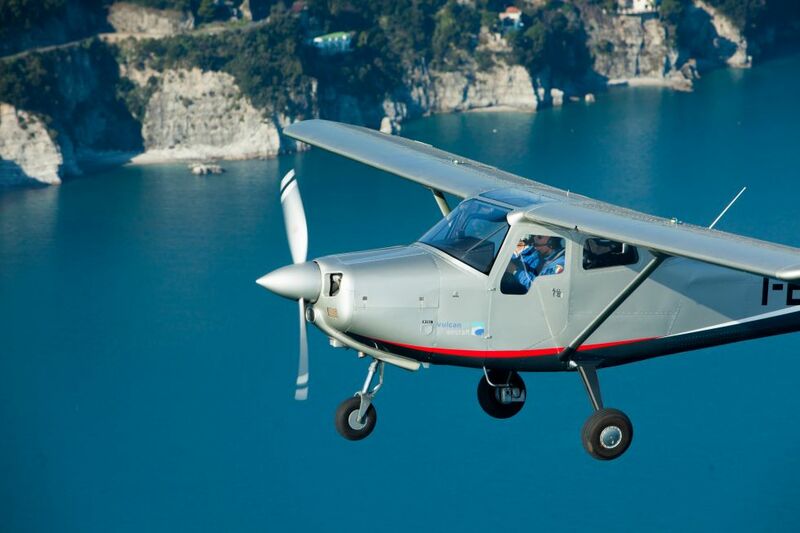 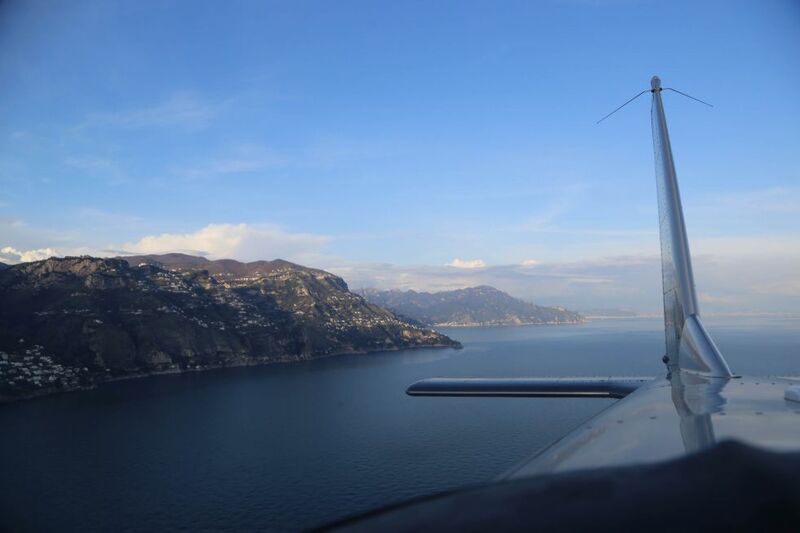 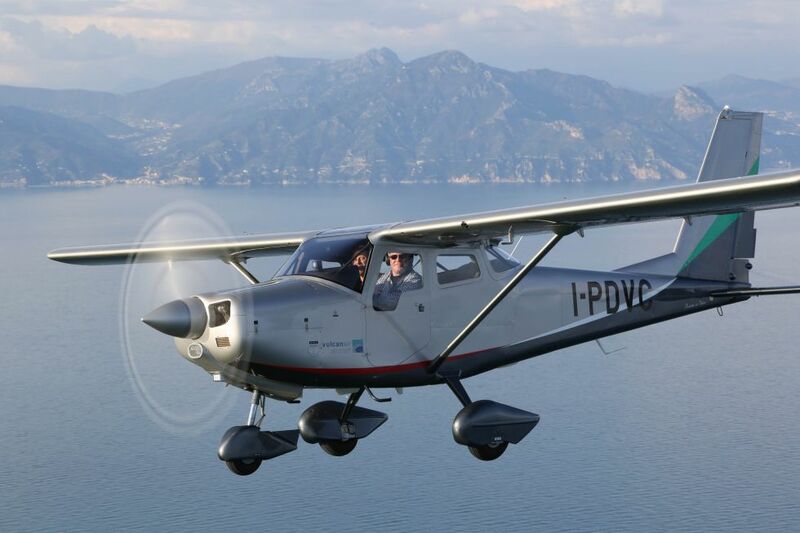 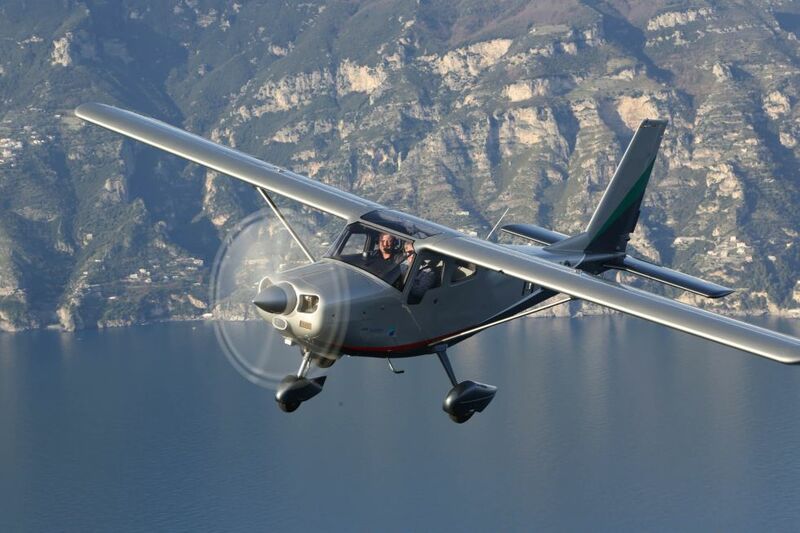 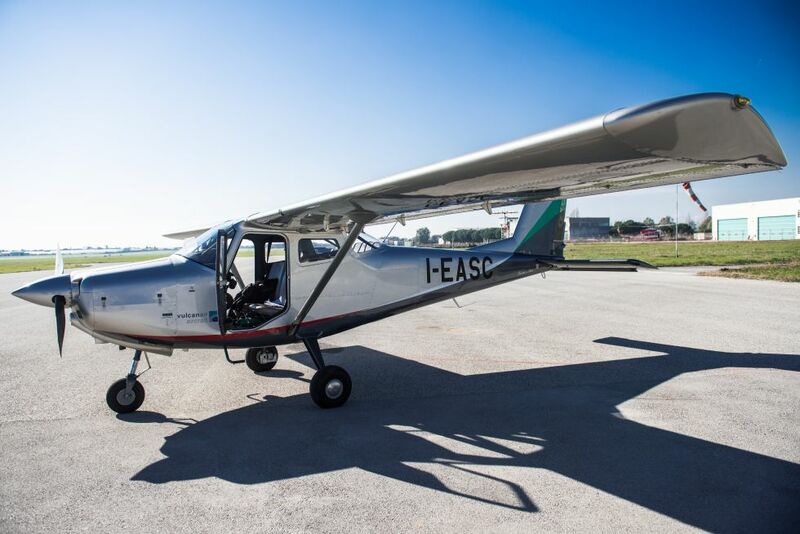 Vulcanair was founded in 1996 and since then it has taken over the great heritage of fine Italian design and manufacturing in General Aviation. 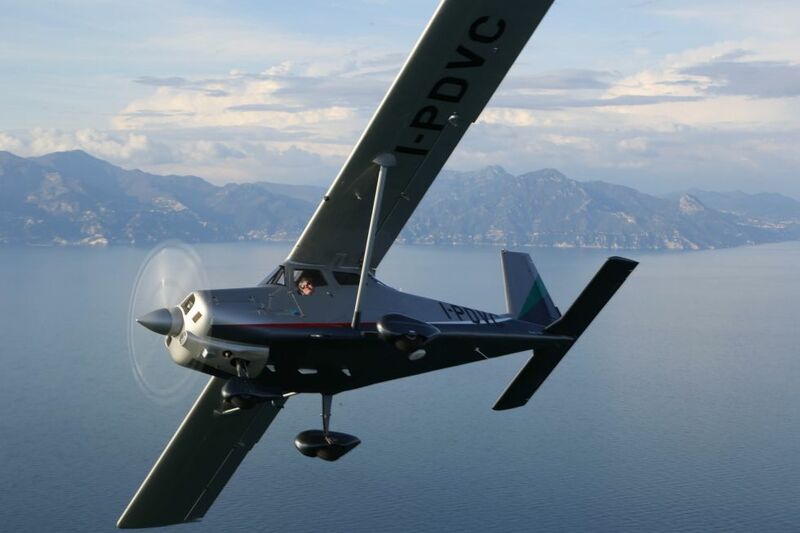 Vulcanair's mission is to become a respected General Aviation manufacturer worldwide, through customer satisfaction and exciting, innovative, yet reliable solutions in aircraft design.